NAMM 2018: HeadRush, feisty new kid on the modelling block, has followed up its all-in-one pedalboard, released last year, with what they claim is the perfect output for it, or any other multi-FX/amp modeller. Its new FRFR-112 powered cabinet is a 2000W full-range flat response unit, packing a 2-inch 2-way speaker and an extremely respectable range of input/output options and EQ/tuning capabilities. That 12-inch woofer and high-frequency compression driver aim to deliver a precise, full response across the full frequency range (46-22kHz), specifically to avoid any artificial coloration - critical when you've got your FX or modelling set-up tweaked just so. It's also relatively transportable, at just over 16kg, and is pole-mountable. 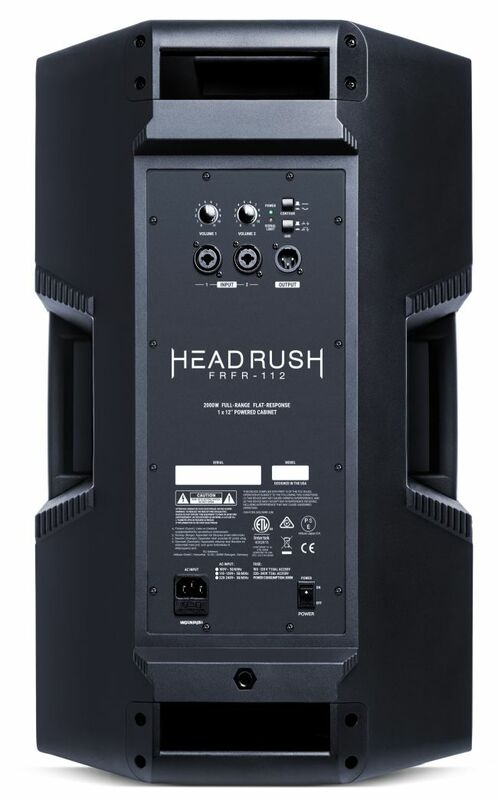 The HeadRush FRFR-112 will be available this Spring, at a US retail price of $349. wow. 2000w FRFR for $349? Damn. 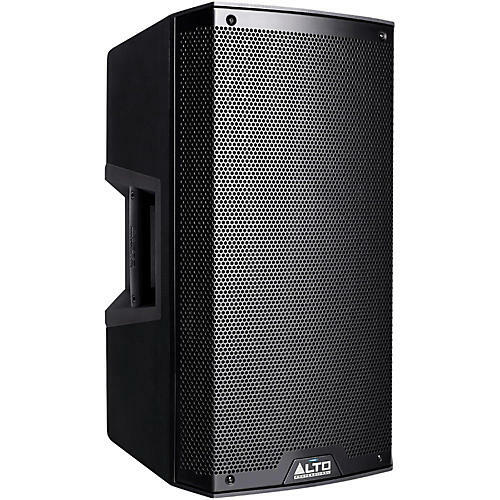 It actually looks like a slightly more powerful ALTO TS212 (550 watts cont/ 1100 watts peak @ $299). 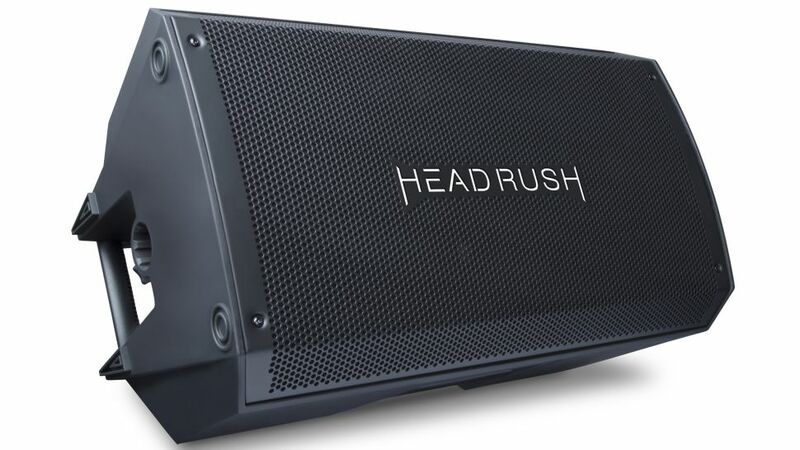 I'm wondering how sturdy these Headrush FRFR or powered speakers will be considering that the TS212 has been getting a lot of flak for having poor and easy-to-burn tweeters. 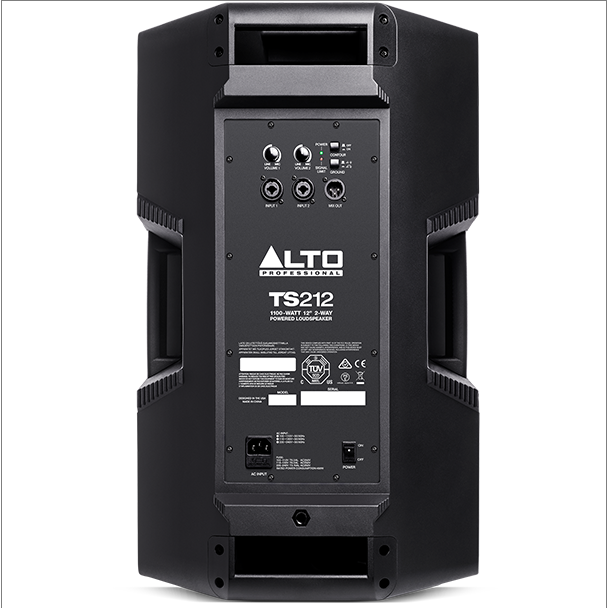 Most reviews revolve about the speakers having a lower rating with respect to the TS212's power, thus the cause of breakage. Exactly what I'm thinking, looks like a rebadge of the Alto TS series. If that has better tweeters (quality-wise) then I guess it's worth the extra cost. lol oo nga ano! rebadged lang talaga. parang yung friedman asm rebadged din. Meron ako nyan alto ts212. I use it sa modelling pedal ko (amplifirebox). It gets really harsh when i crank the volume past 12noon. Tinakpan ko ng transparent tape yung area kung san yung tweeter to tame the harshness. Sana ito ok. Read sa frfr fb group na iba daw preamp nito. Is this same as ALTO TS? Bad Behavior has blocked 46755 access attempts in the last 7 days.